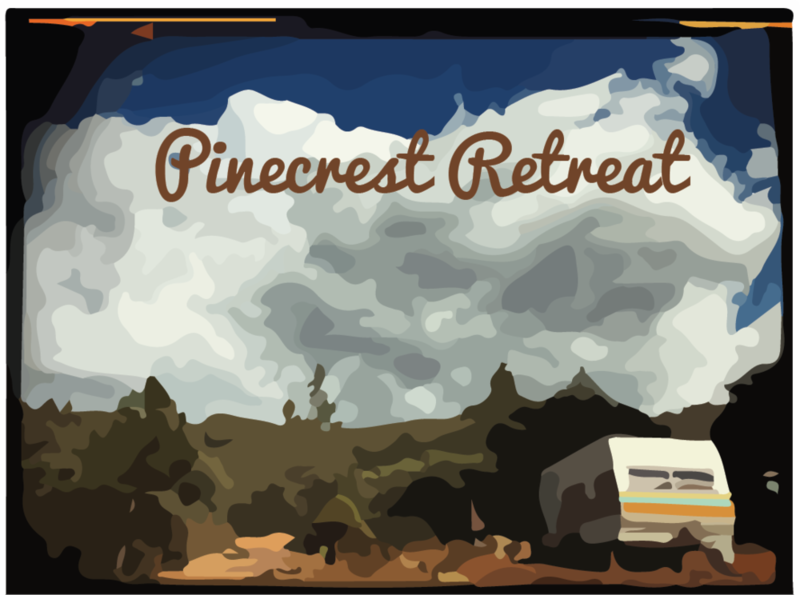 Pinecrest Retreat is a family owned and operated Vintage Trailer Recreational Park in the mountains of San Diego County. 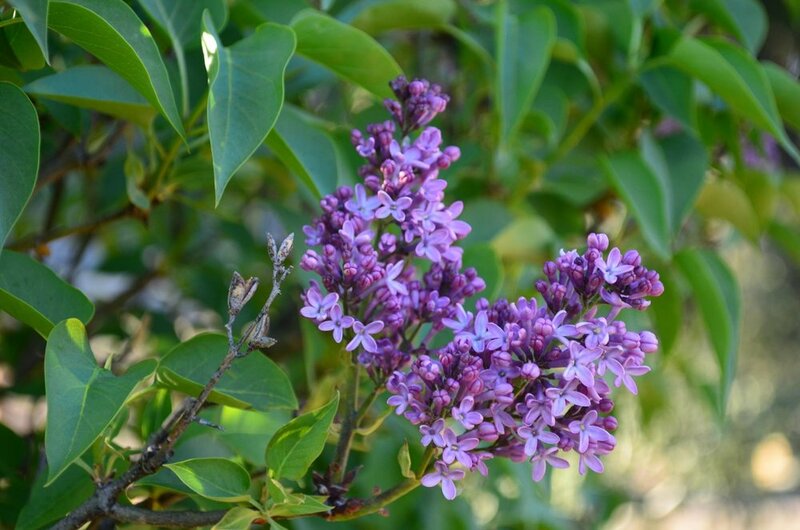 We are located outside of Julian, CA on 80 acres of oak, pine and cedar forest. 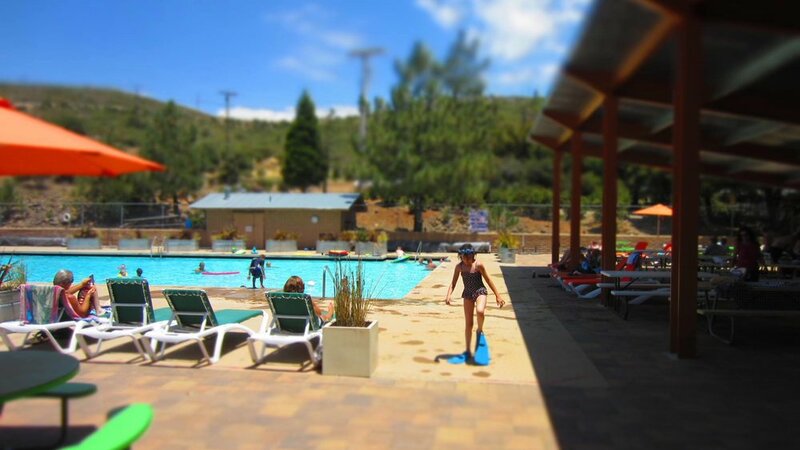 Our prized gem is our Junior Olympic sized swimming pool that is heated by solar and located in the center of the Park. 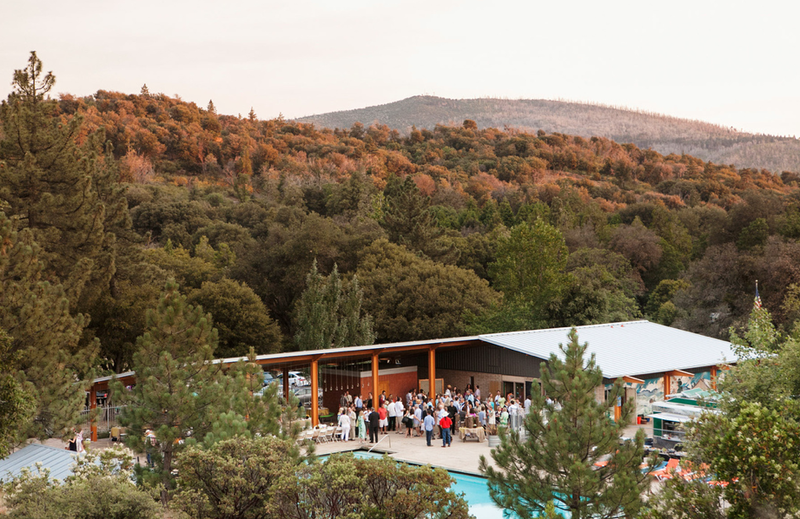 We hold a variety of events at the pool from potlucks, outdoor movies, to live music. 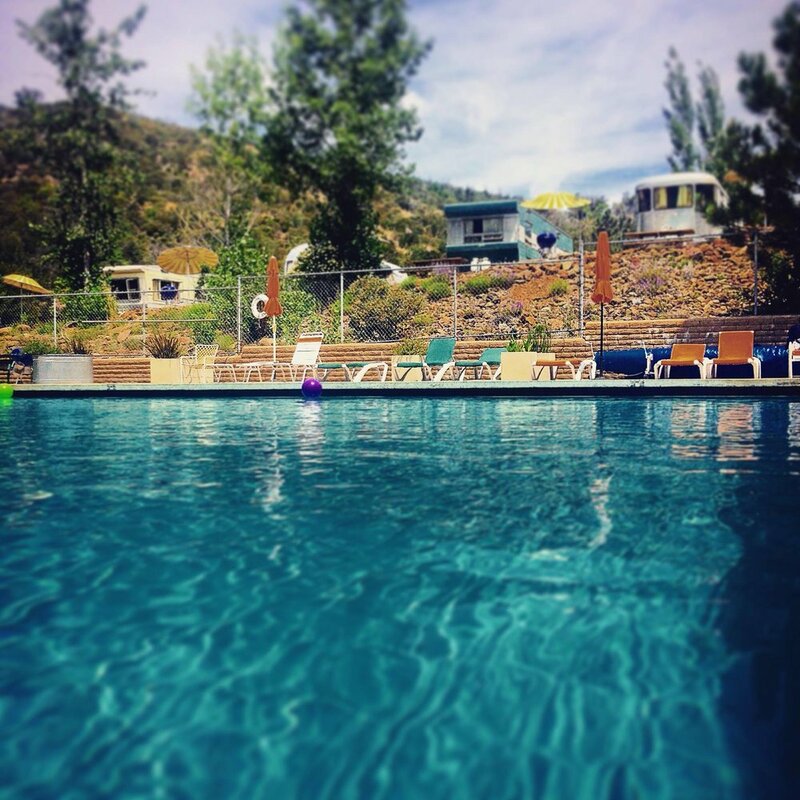 Pinecrest Retreat is a destination for recreation. Annual Memberships to trailer owners that allow 24/7 access to your trailer on a site that you select, and access to all park facilities. 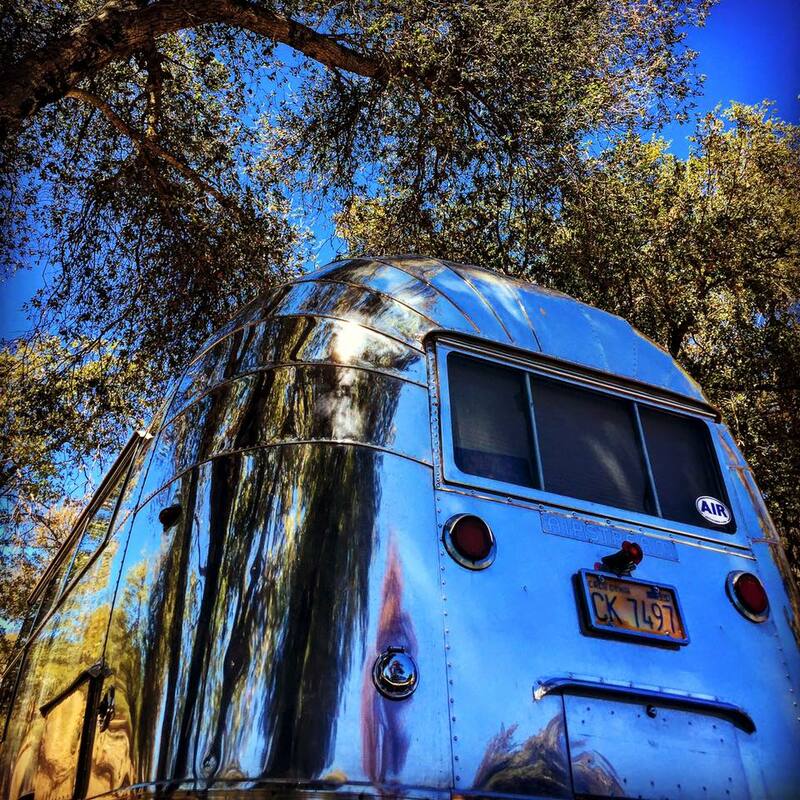 Our Vintage Trailer Fleet is a memorable way to experience the Park. 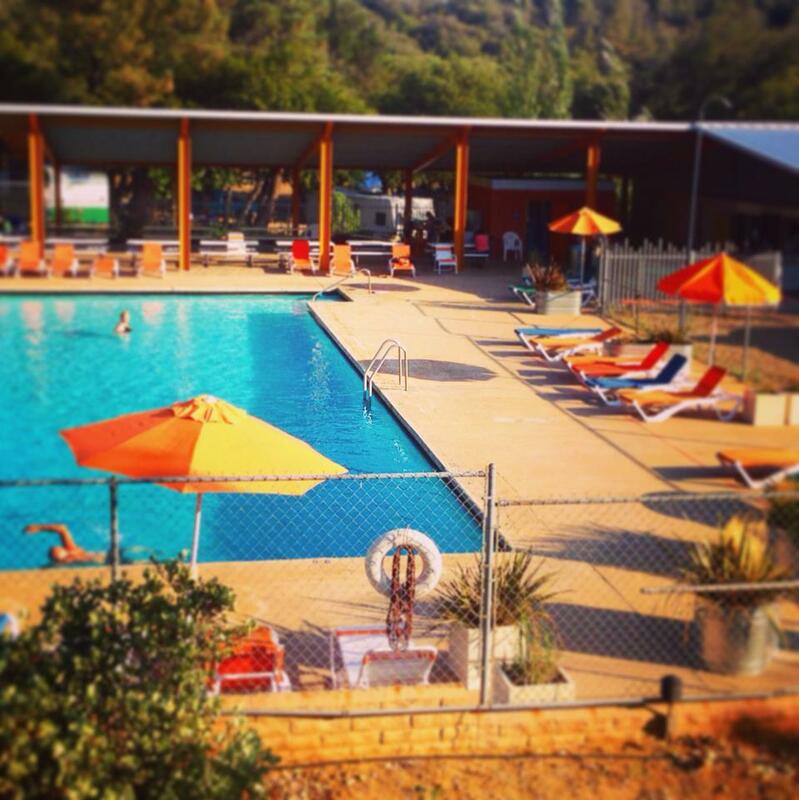 All five of our trailers have their own unique charm and overlook the pool. 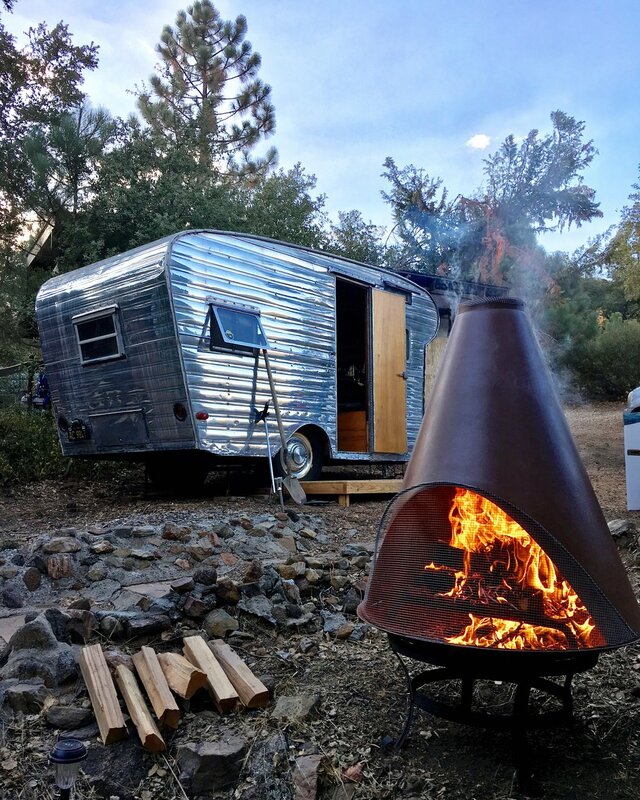 For those that prefer a cabin, the A-Frame is available to rent. The A-Frame is rustic pine cabin with modern touches. Overnight Trailer Hook Ups and Tent Camping are also available in the Poplar Circle. 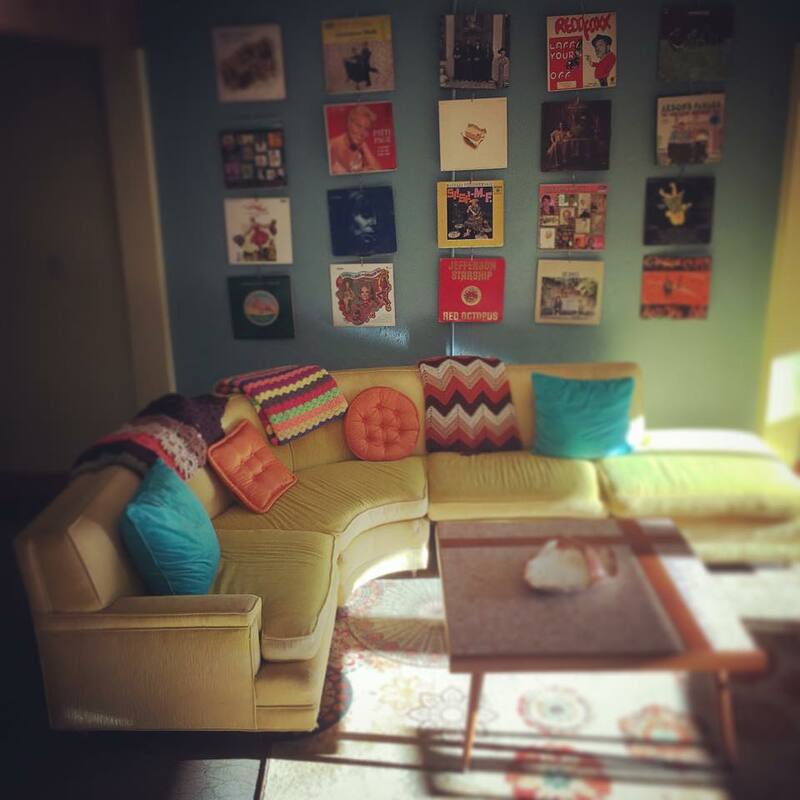 Come visit and start making memories.